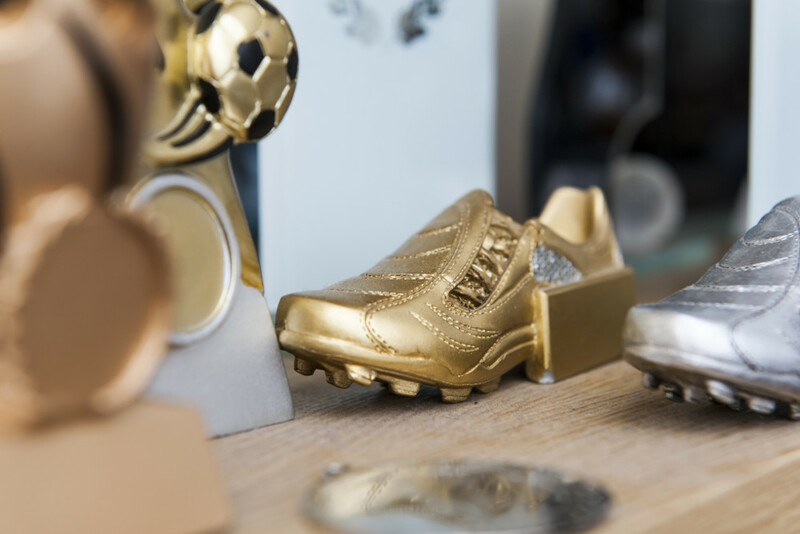 If you are looking for awards, medals or trophies for your sporting or corporate event, you will want to ensure that the awards you give out reflect well on the image of your company and the prestige of the event. 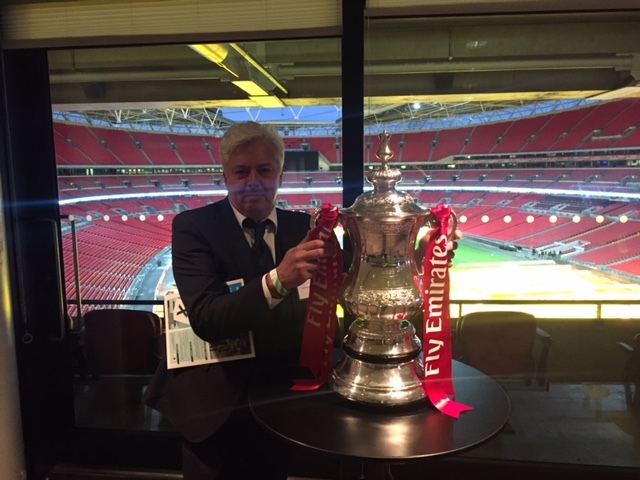 A lacklustre trophy would create a poor image for you and your organisation. After all, receiving an award should be considered a great honour and the quality of the award should befit the occasion. 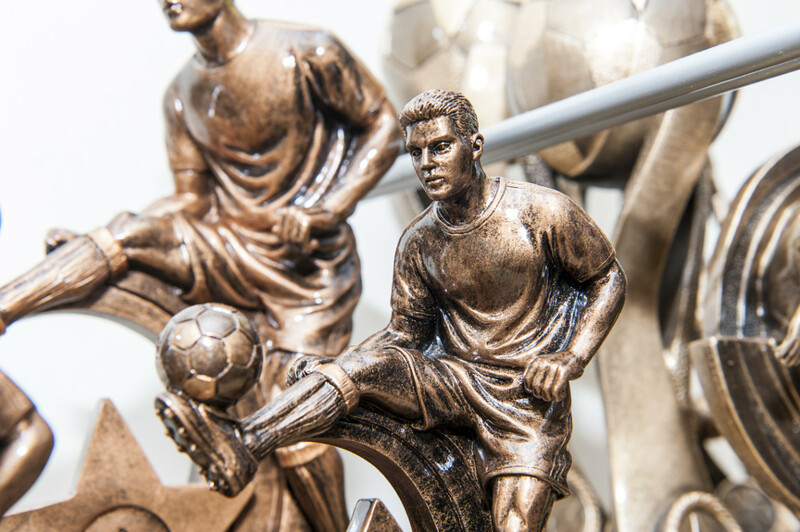 At Munich 72 Trophies, we supply awards to a variety of clients, from global brands to local clubs and associations. We were founded in 1973 in South East London. 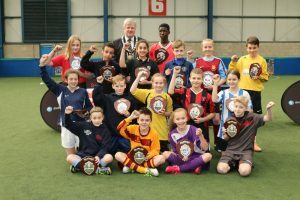 At the beginning, we were supplying local leagues and clubs and over the years we have developed into a nationwide retailer of trophies and awards. Our team of staff is loyal and dedicated, and many have been with us from the start. Today our company is well established as a major player in our industry. We have a long standing client list which includes prestigious organisations. At Munich 72 Trophies we are proud to supply products that are of the highest quality. We only use premium grade materials which add prestige to the occasion. 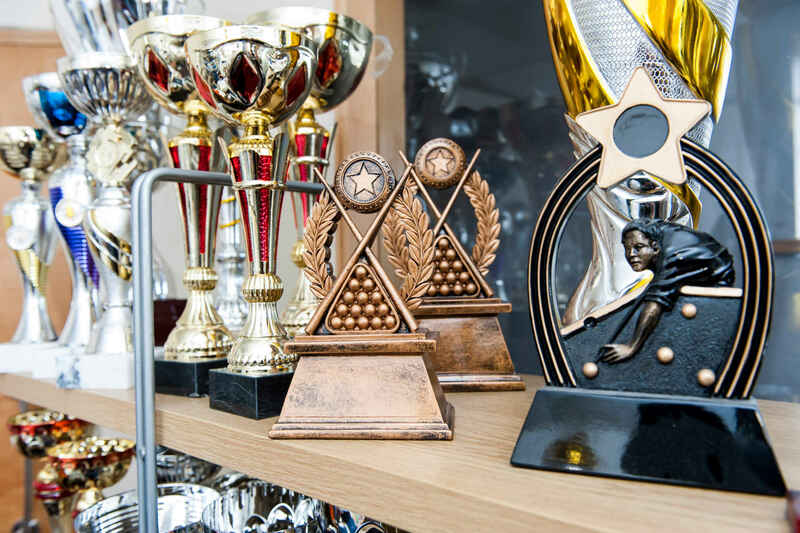 Engraving the trophies and awards is an art in itself, and our highly skilled craftsmen have years of experience in engraving any material from metal to crystal. Although we supply awards for many international events we also cater for local clients and we are able to work to more modest budgets, without skimping on quality. No matter how large or small the occasion, we want to make awards that people are proud to receive and will cherish for years to come. Our proactive and forward-thinking approach has allowed our product range to develop and diversify to meet the ever changing needs of our clients. We will be happy to liaise with you to brainstorm ideas for new and innovative products to promote your brand. We are experts with handling large contracts and we regularly deal with major clients who regularly place high volume orders. Many of our customers have repeat orders with us and this is something we will be happy to arrange for you. 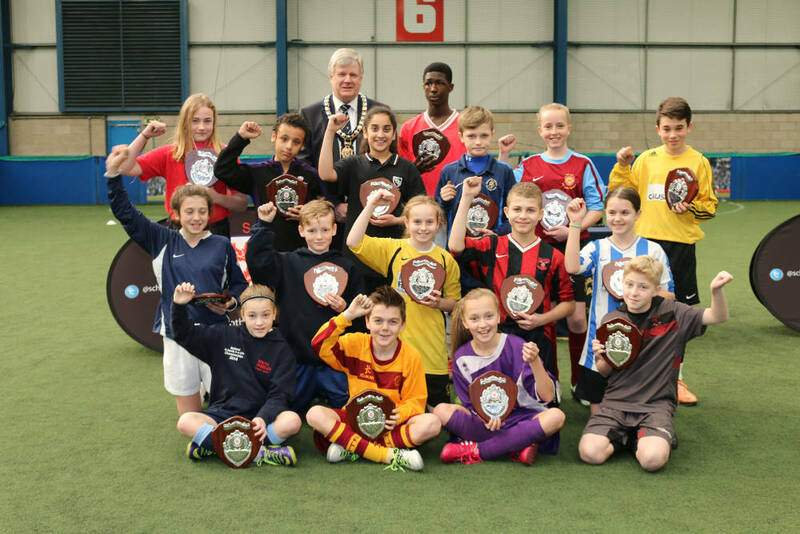 We regularly support local and national events, this image was taken at the English Schools Football Association 5-a-side tournament which we provided the trophies and medals for.
. Our friendly and expertly trained team will be delighted to hear from you. Working with Munich 72 Trophies means that you will receive a personal service, from a market leading company. We have clients ranging from local community clubs to global brands, and as our customer you will receive a dedicated service from our knowledgeable team.